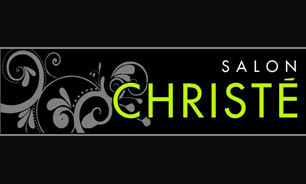 At Salon Christe we pride ourselves in customer service. We also specialise in weddings and formals and provide a range of services including hair, make up, waxing, spray tan, beauty therapy, nails and massage. Come in, sit back and be pampered by our hairdressers, and enjoy some time out… just for you.